Trademark Registration Paraguay is one of WDALAW’s preferred markets. 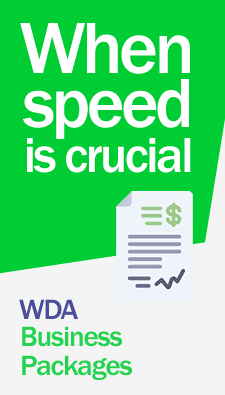 Register your trademarks in Paraguay through WDA law firm. Our lawyers will register your trademarks with customized assistance 365 days a year. Contact us now! Trademark Register in Paraguay is handled by the Direction General of Industrial Property (IPR) agency of the Department of Trade and Industry. 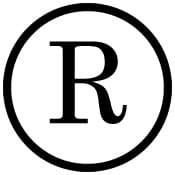 Trademark applications should be made through an agent (lawyer authorized to that effect)trademark legal framework is provided by the Trademark Act (Law no. 751/79 as amended Act. 1285/87). Appointed representative will make a request to the Direction General of Industrial Property (IPR), after completing a form known as Application Form for Registration of trademark already completed; the request is formalized through legal representative regarding trademark registrations in Paraguay. An availability search is conducted for the purpose of determining whether the trademark is available to be recorded. After opposition period is passed, the Trademark Office issues a final certification of trademark Registration in Paraguay, as provided in Act 751 of 1979. This certificate will have a validity of 10 years from the date of issuance. An application for renewal must be filed within one year prior to the expiration date. These trademarks are only valid within Paraguay. FIGURATIVE: consisting solely of the design, image. Or any kind of sign that does not contain graphics named. For more information on how to register trademarks and patents in Paraguay with the help of our lawyers, as well as fees and costs. Contact us now!